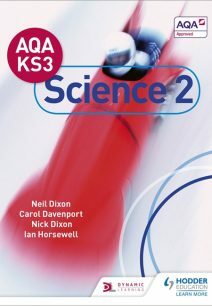 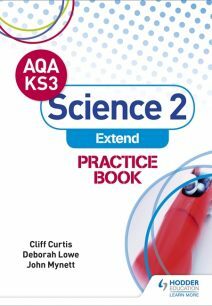 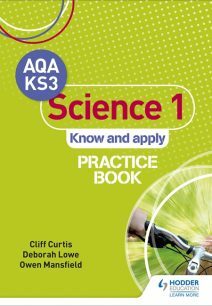 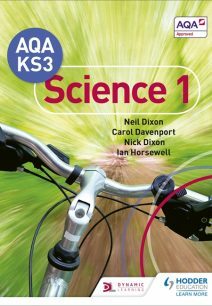 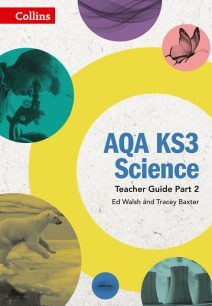 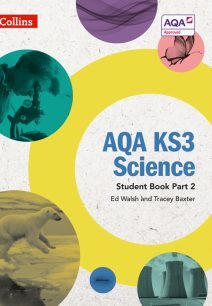 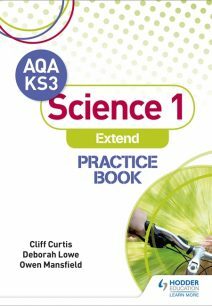 This AQA KS3 Science Syllabus is designed to ease pupils’ transition from KS2 to KS3 and expand on their primary knowledge. 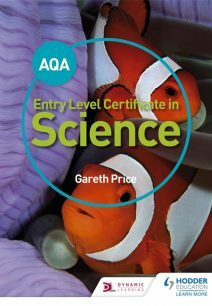 The course covers a wide range of topics from all three of the scientific disciplines, including: Magnetism, Chemical Reactions, Elements, Evolution, Particles and Photosynthesis. 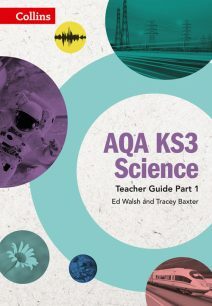 The KS3 Syllabus can also serve to prepare children for their GCSE courses as the topic covered are the foundations of the AQA GCSE Specifications. 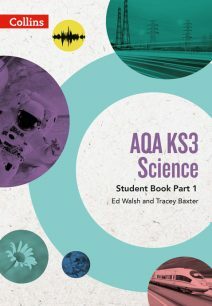 Teachers will find everything they need to support their students through this syllabus at the AQA Bookshop. 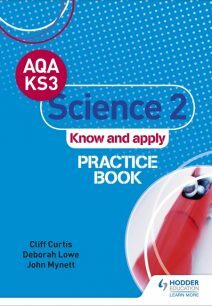 We Stock a range of workbooks, practice questions and teacher guides to help maximise student performance throughout the Syllabus.